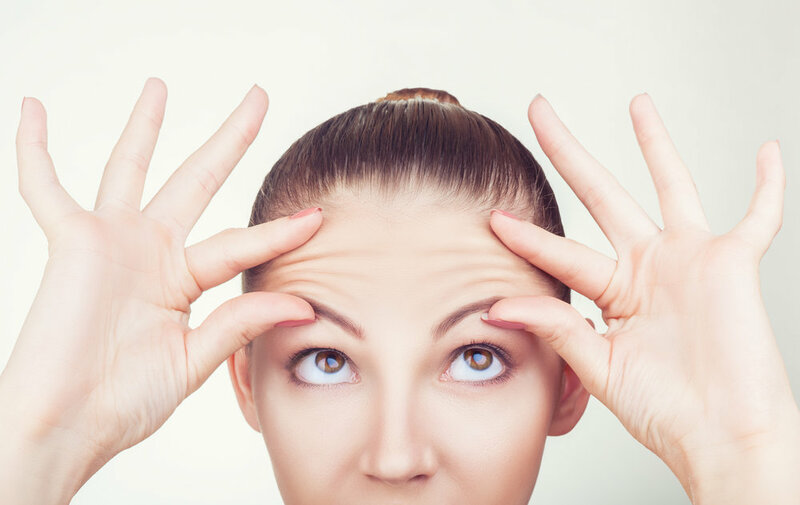 Here’s the skinny on Botox: Botox is a muscle relaxant which cause the muscles of the face to soften. This allows the wrinkles to fade away! It also prevents repetitive contractions to cause new or worsen existing wrinkles (first time “use it or lose it” is a good thing!). 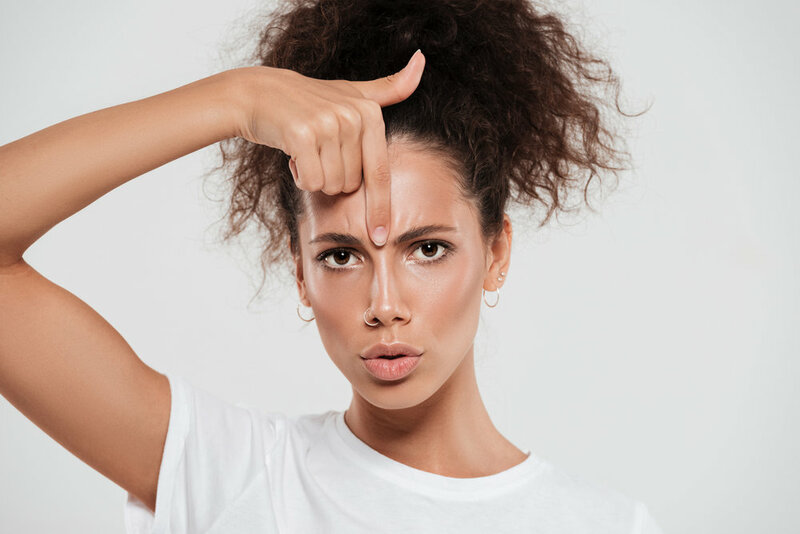 click to learn: Alternatives to Botox?? That's right! Botox isn't the only product used for this purpose. It's probably the most famous and talked about, but savvy uViiVers know that Xeomin and Dysport provide the same wrinkle smoothing effects! Check out our blog for more information! Click to see before and After botox pics!